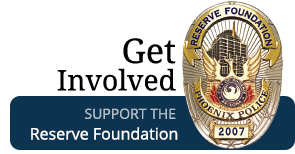 Jeri L. Williams was appointed Police Chief of the Phoenix Police Department on October 28, 2016. She brings nearly three decades of law enforcement experience back to the agency where she began her law enforcement career. From 2011 to 2016, Chief Williams served as the Police Chief for the City of Oxnard, California. In Oxnard, she managed with a focus on community based policing, oversaw the implementation of police body cameras, coordinated training on use of force, legal issues and technology topics for 300+ California law enforcement agencies and guided the department during several high-profile events including large-scale community protests. Before her appointment in California, Chief Williams served 22 years with the Phoenix Police Department. She worked in nearly all divisions of the department and rose quickly through the ranks. She retired as an Assistant Police Chief where she managed approximately 1,000 employees, to include the Air Support Unit, the Community Relations Bureau, four Patrol Precincts, the Academy and the Special Assignments Unit. 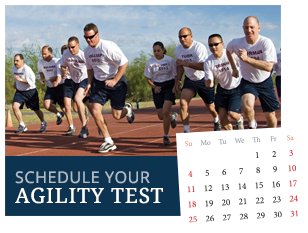 Chief Williams is a member of the International Association of Chiefs of Police (IACP), the Major Cities Chiefs Association (MCCA), and the Arizona Association of Chiefs of Police (AACOP). 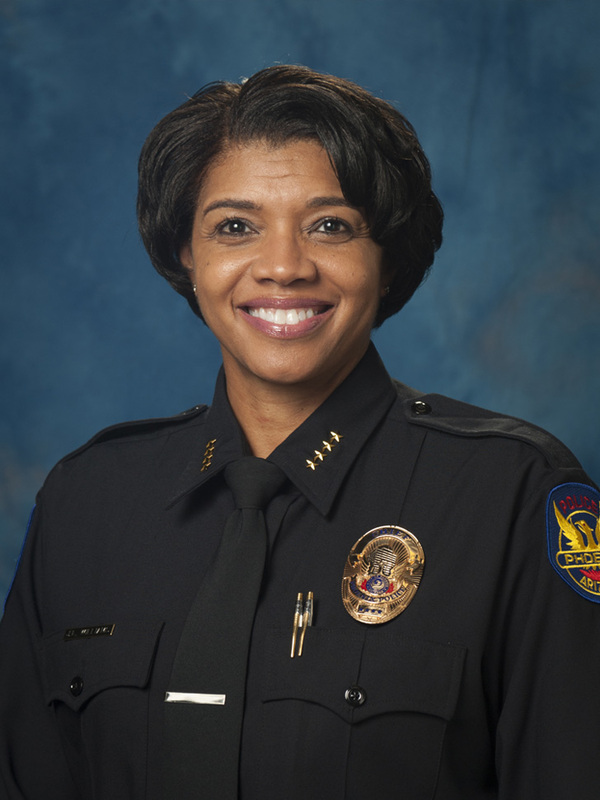 In 2011, Chief Williams was the recipient of the Ventura County NAACP Pioneer Award; in 2013, she was selected as one of Arizona's 48 Most Intriguing Women, and in 2016, she was recognized as California Assembly District 44 Woman of the Year for her leadership and outstanding accomplishments leading the Oxnard Police Department. 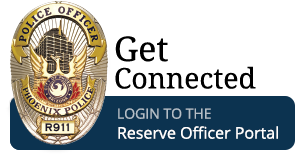 ​Chief Williams holds a Bachelor of Arts Degree in Fine Arts from Arizona State University and a Master's Degree in Education from Northern Arizona University.